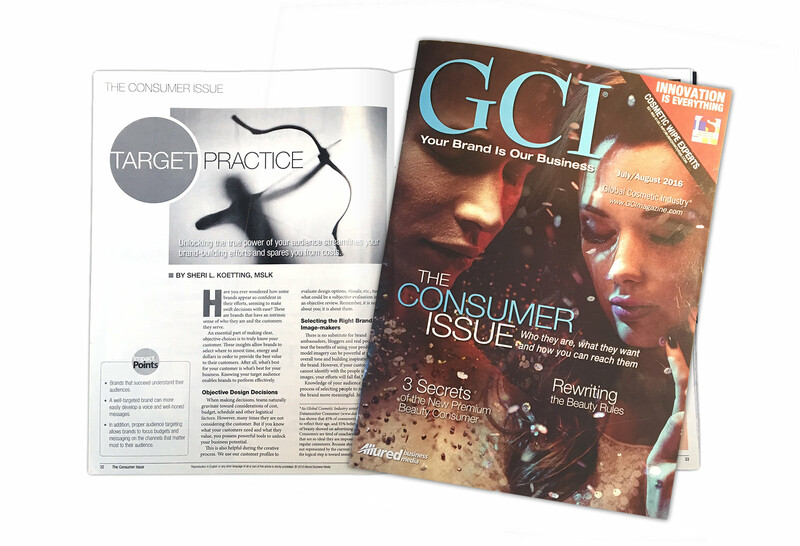 For their summer consumer-focused issue, GCI magazine invited MSLK’s chief strategist, Sheri L Koetting, to write about how the consumer influences our brand-building process. For us, everything comes back to the brand’s core audience. A keen understanding of their demographics and behavior streamlines branding efforts, allowing teams to make objective decisions about design, messaging, and the proper channels to reach them. Most importantly, understanding your audience ensures that budgets are focused and allocated in exactly the right places. The full article is available on the GCI Website.